London Bridal Fashion Week will run a full Fashion Show programme alongside the exhibition, featuring a selection of the finest UK and international labels. This is the perfect opportunity to spot the latest trends and make the best buying decisions for your business. Visit our Event Timetable to see the Fashion Show Theatre show times. 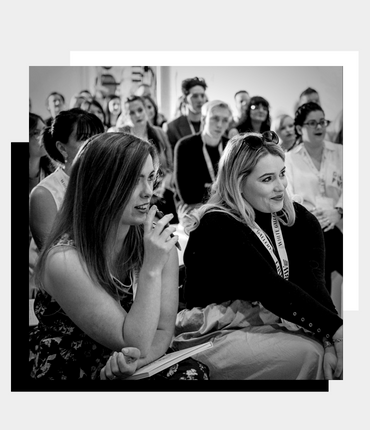 Seminar Theatre sessions will be hosted by renowned industry experts, and will be held at the beginning and the end of each day (Sunday & Monday only). There’s no need to book your session, just make sure you arrive early to get a seat, and don’t forget your notepad and pen! Check out our Event Timetable here to start planning your visit. On Sunday 24 March we will be hosting a party in the Champagne Bar with drinks, food and live entertainment. The party will take place after the last catwalk show of the day, and will be open to all show visitors. Relax in our garden party inspired Champagne Bar. 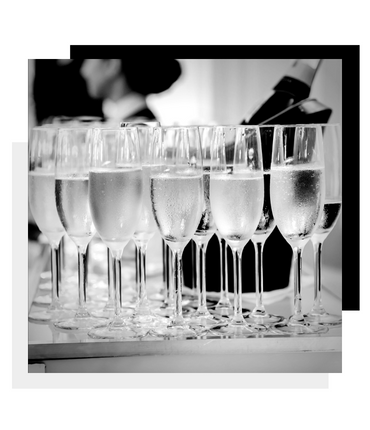 Complimentary fizz will be available from 16.00 – 18.00. Take a break in our British heritage themed Cocktail Bar. Complimentary cocktails will be available from 12.00 – 14.00. The British Afternoon Tea inspired VIP Lounge will serve complimentary food & drink to VIP visitors only, for the duration of the event. White Gallery will run a full Fashion Show programme alongside the exhibition, featuring a selection of the finest UK and international labels. This is the perfect opportunity to spot the latest trends and make the best buying decisions for your business. View the timetable to start planning your visit. On Sunday 22 March at 6.45pm we will be hosting a party in the VIP lounge with drinks, food and live entertainment. The party will take place after the last catwalk show of the day, and will be open to all show visitors. Relax in our garden party inspired Champagne Bar. Complimentary fizz will be available from 14.00 – 16.00. 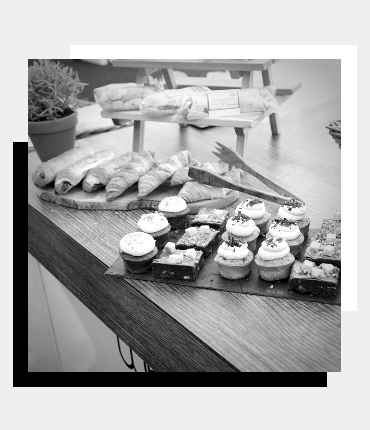 Receive complimentary food & drink to VIP visitors only, for the duration of the event.